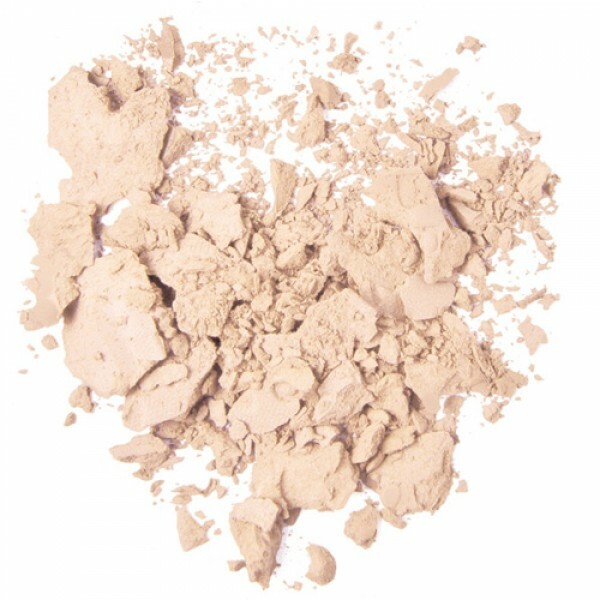 Micro-fine mineral powder leaves the skin with a velvety matte finish. 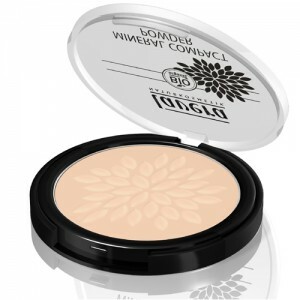 Contains organic ingredients and carefully selected minerals for a naturally beautiful finish. It has a matte appearance, and fixes make-up in place without clogging the skin’s pores. A single transparent shade that complements every skin tone beautifully. PLEASE NOTE: The Lavera make up range was re-launched in May 2014. 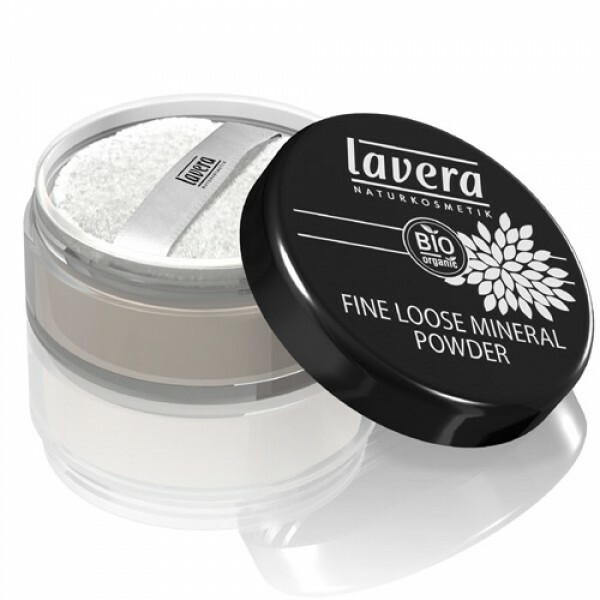 This shade replaces the original Lavera Fine Loose Mineral Powder.